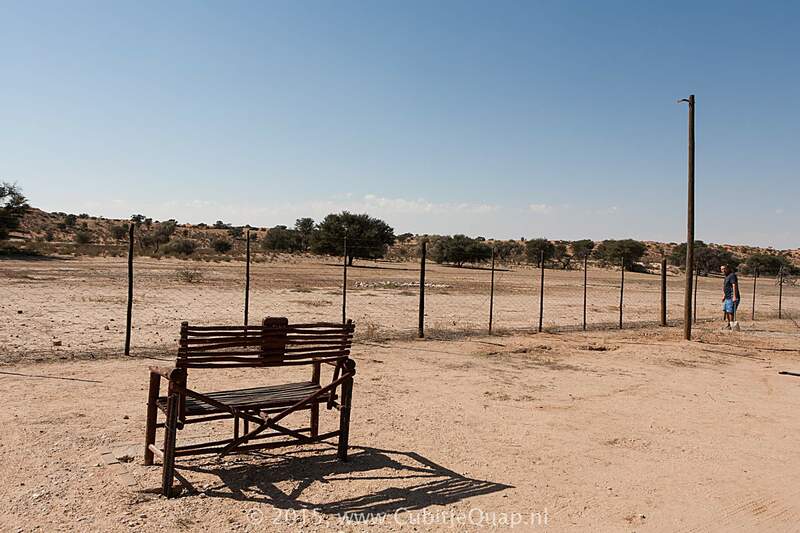 It is located on the banks of the Auob river on the western boundary of the park. 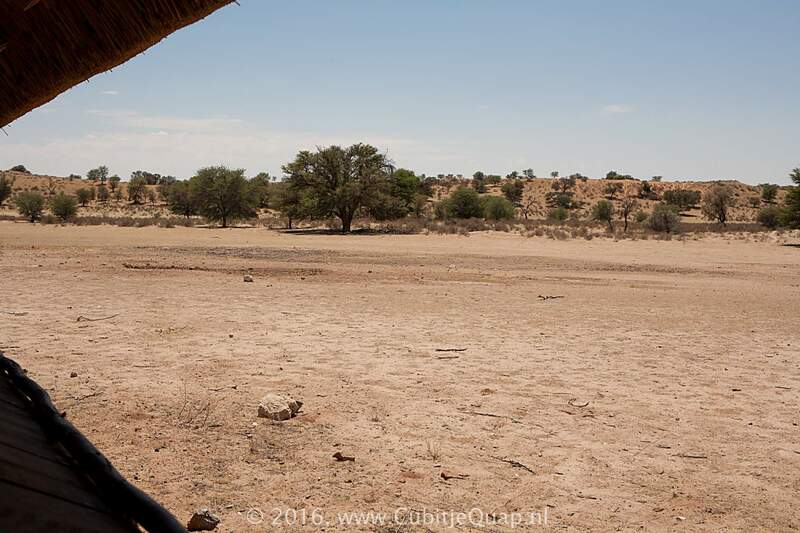 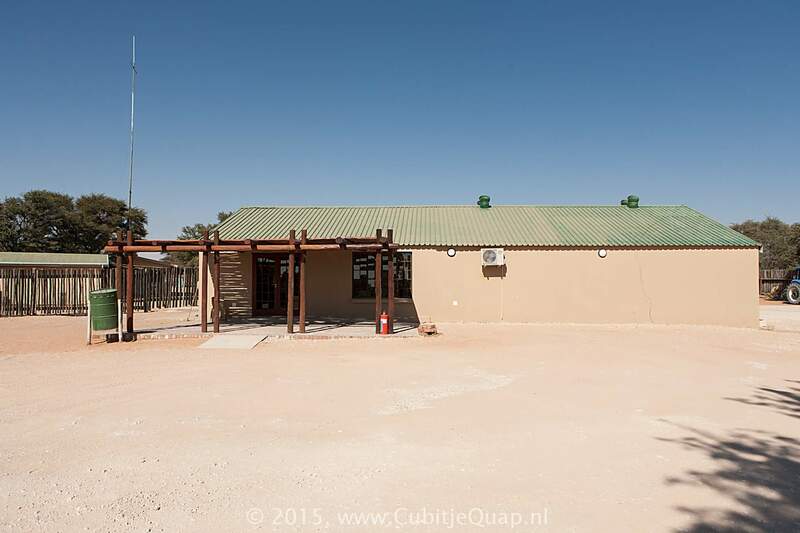 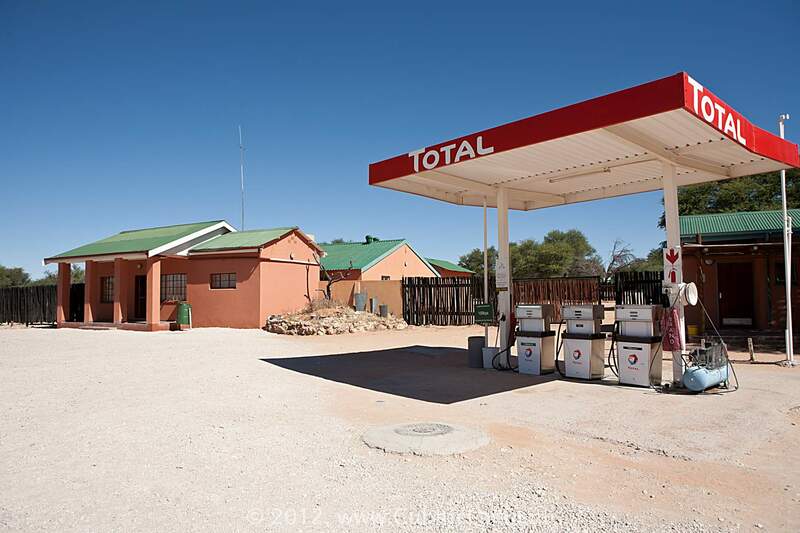 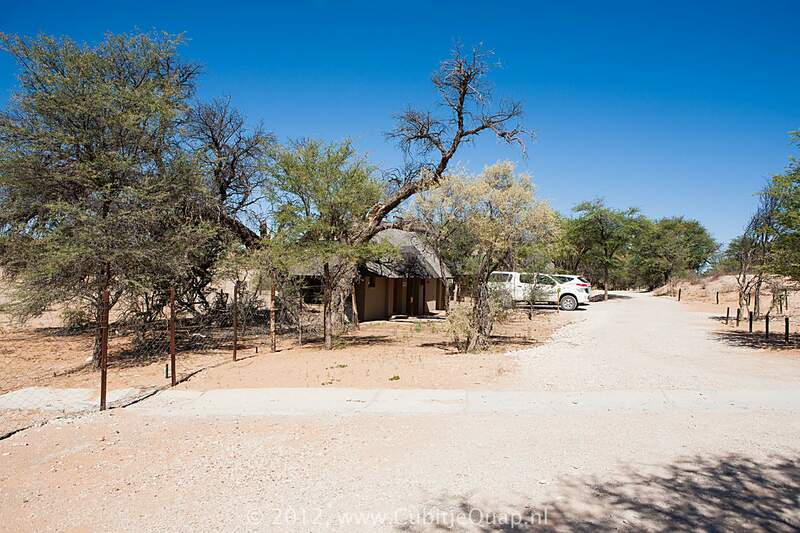 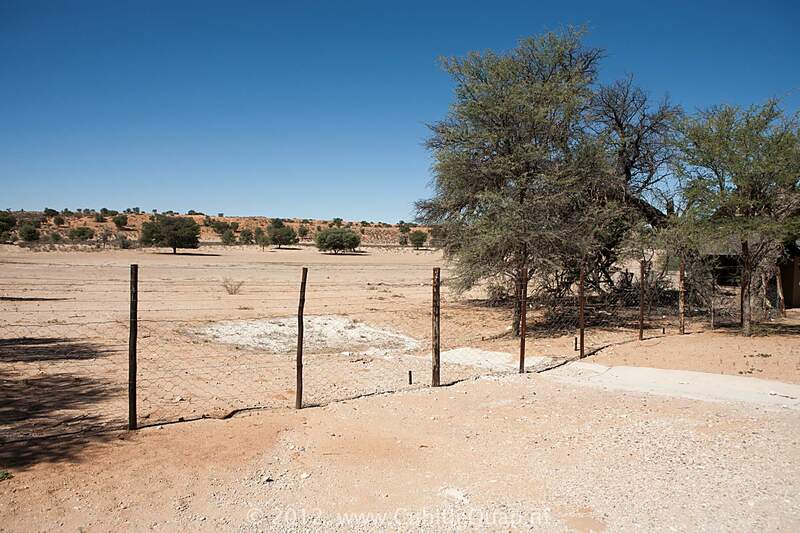 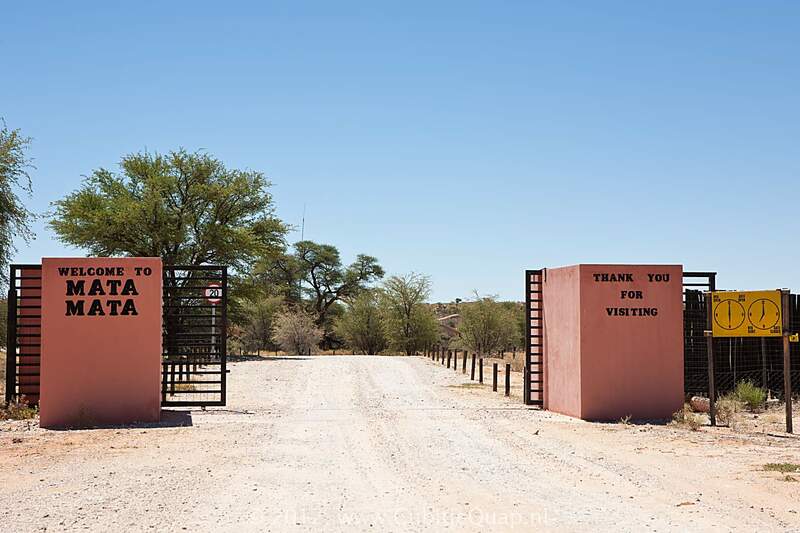 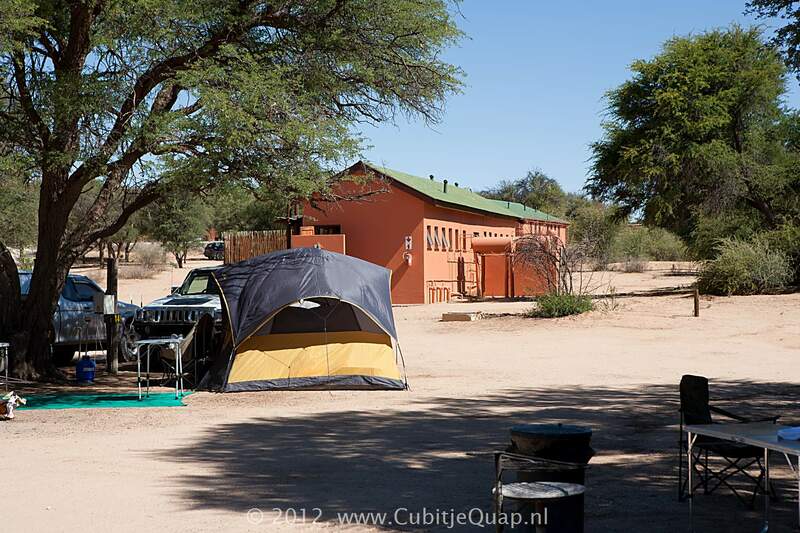 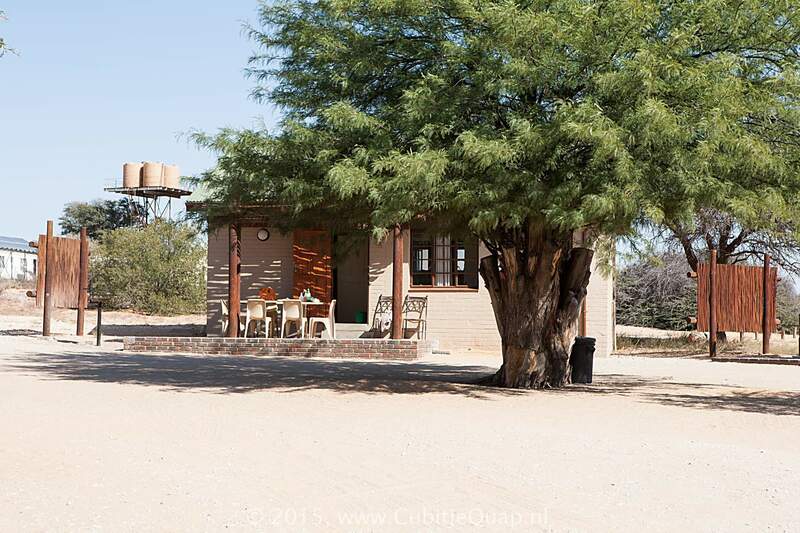 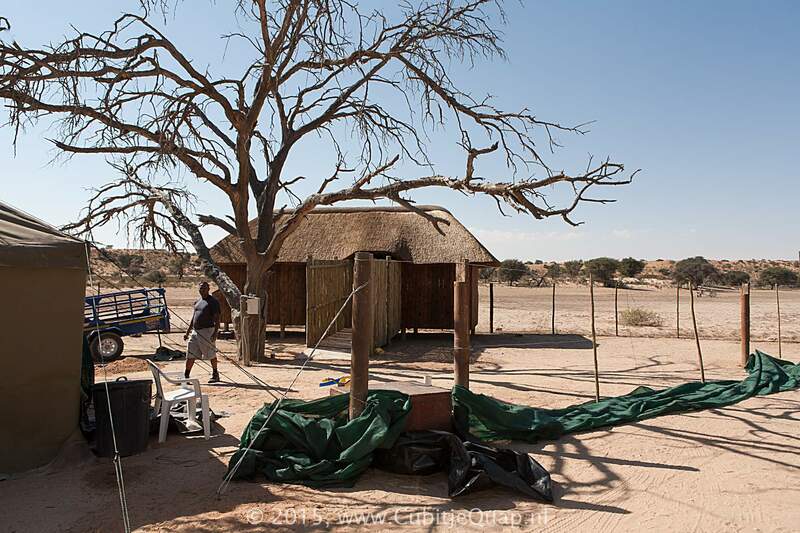 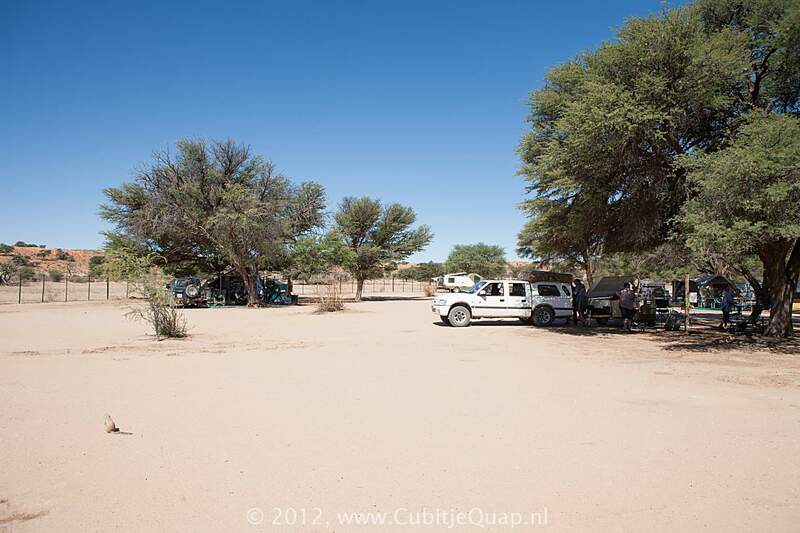 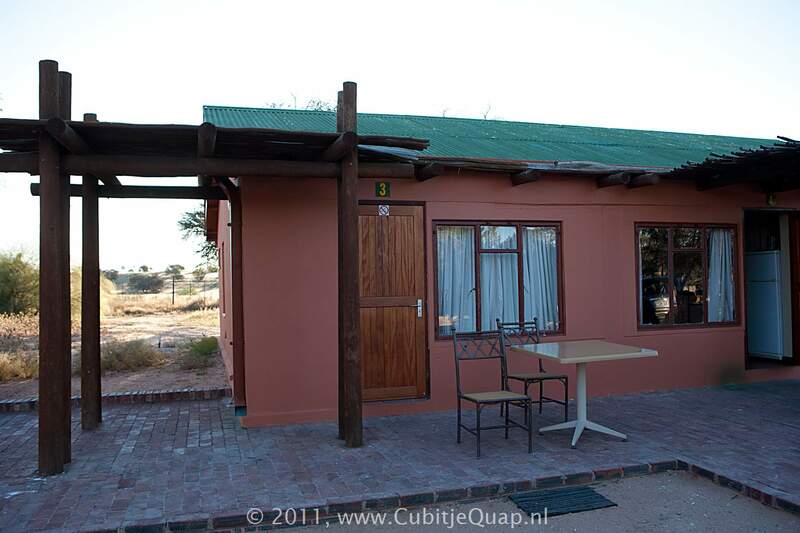 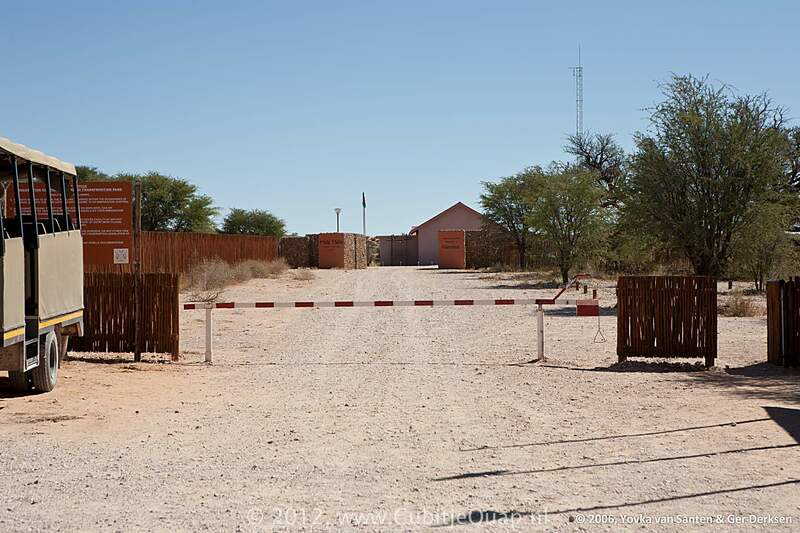 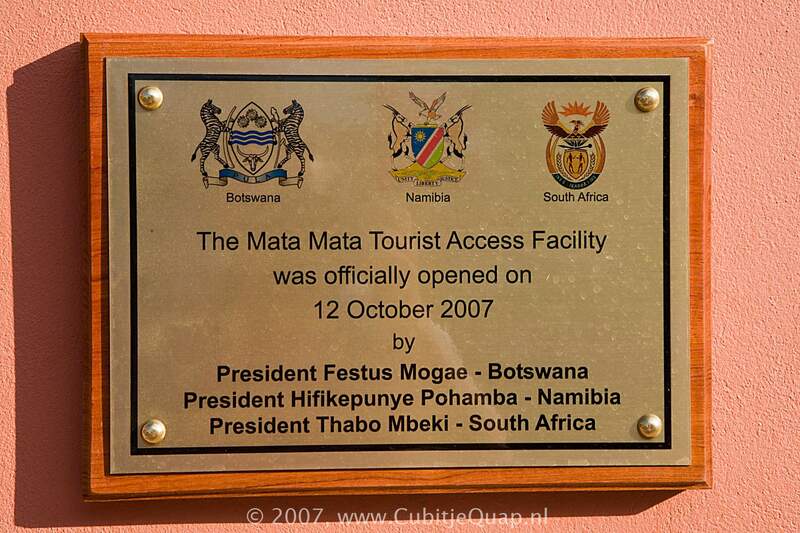 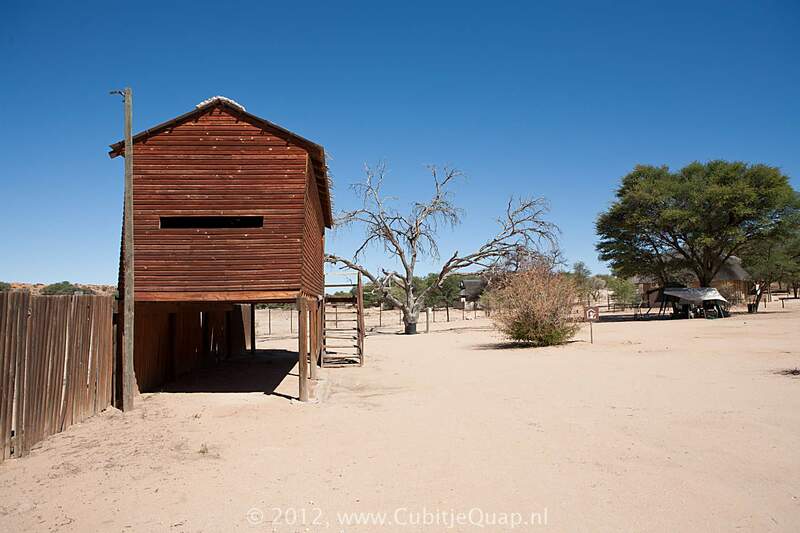 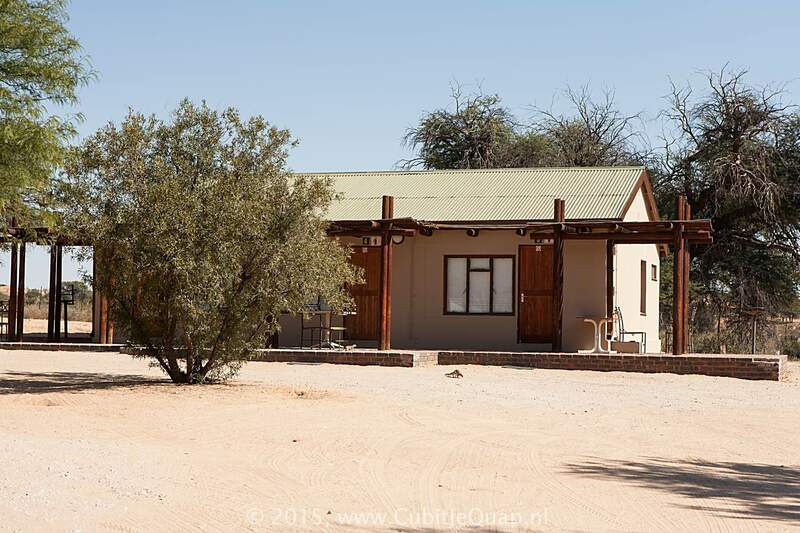 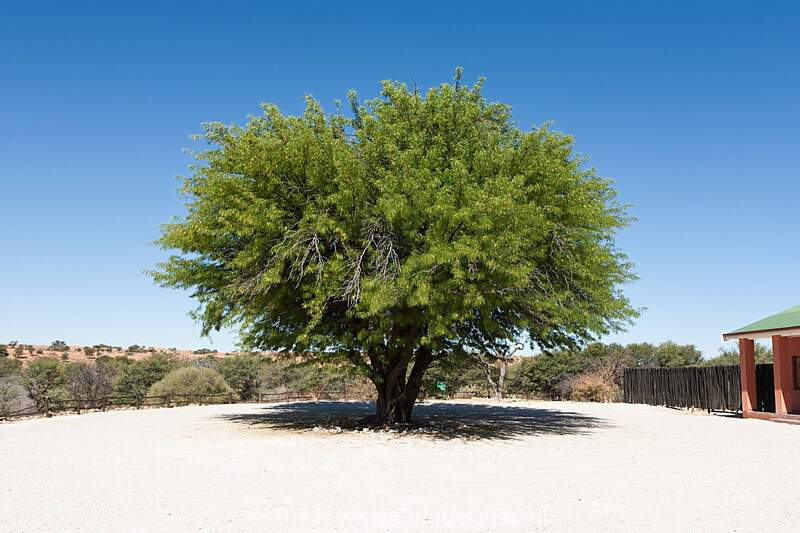 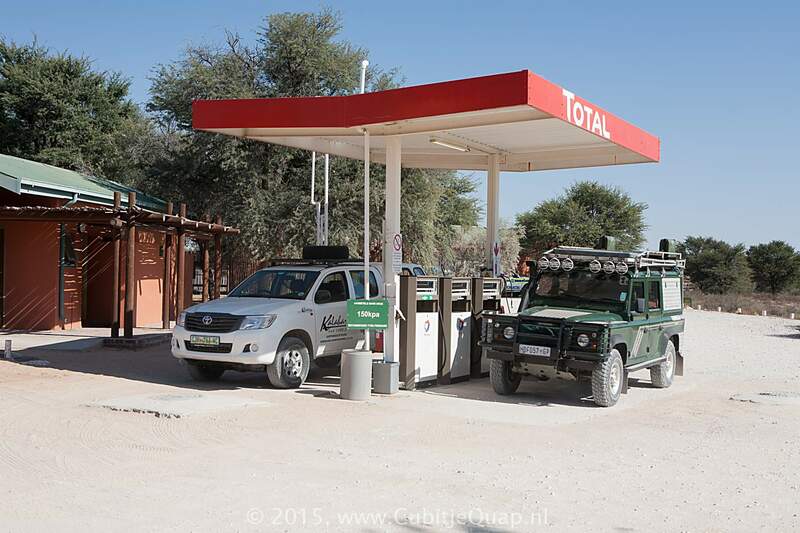 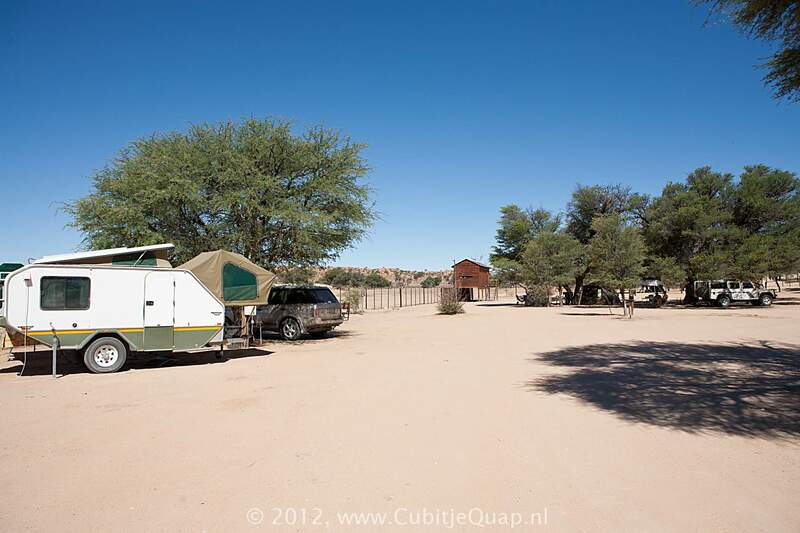 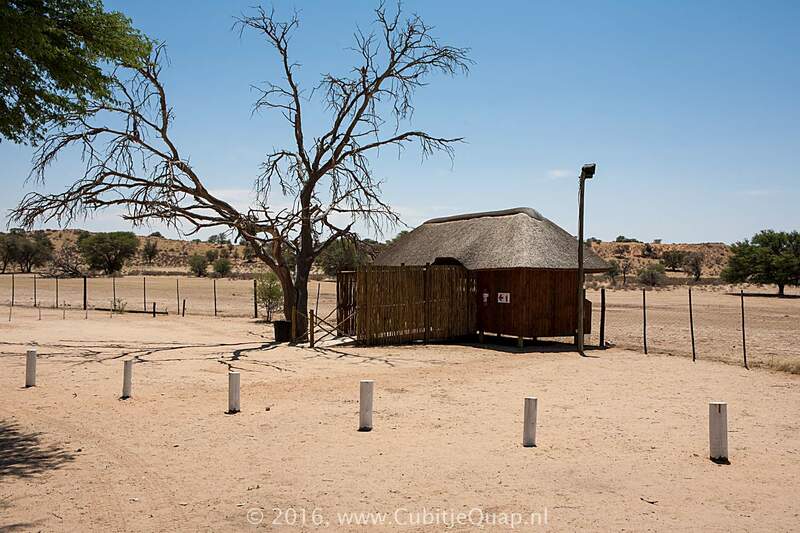 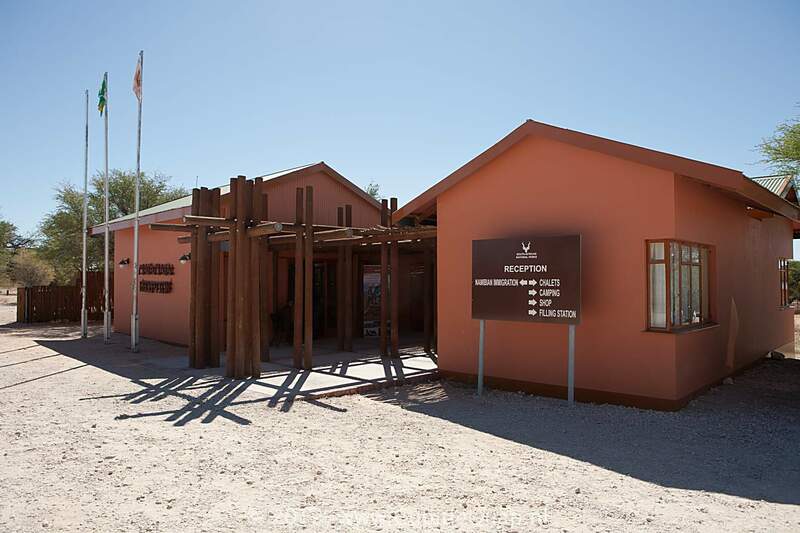 The camp borders Namibia, the Namibian borderpost is located just outside the park gates. 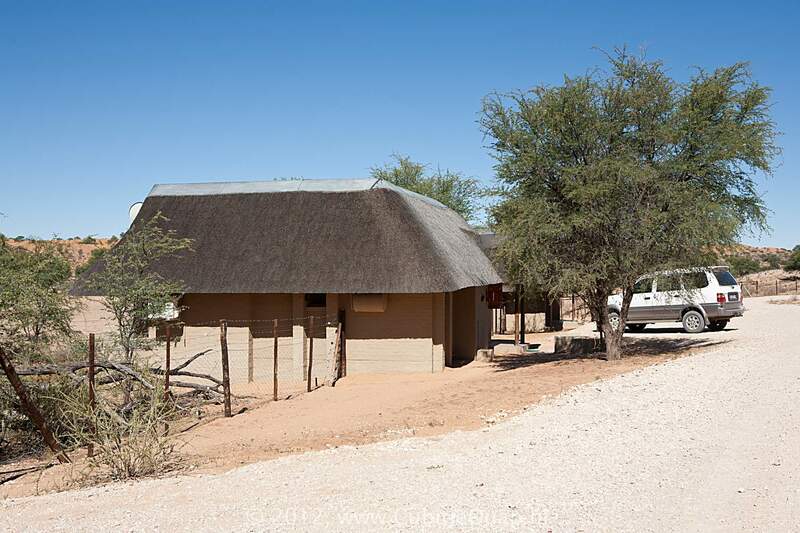 The generator that provides electricity is switched off at night. 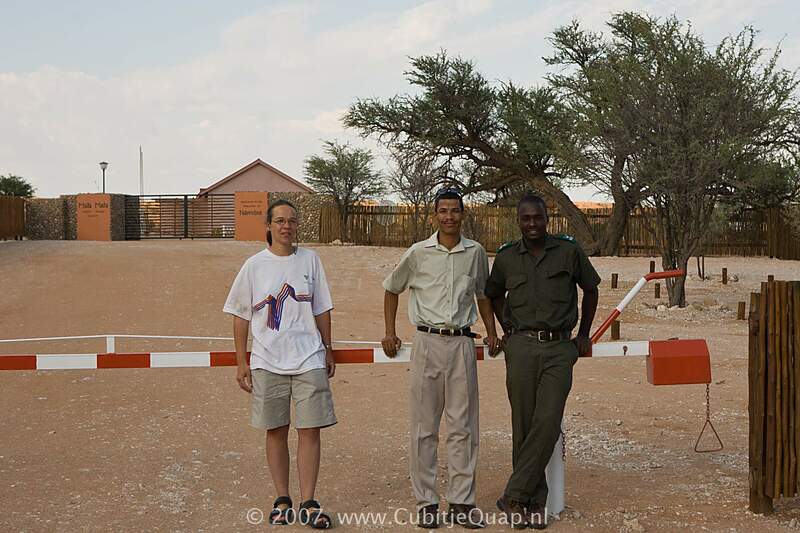 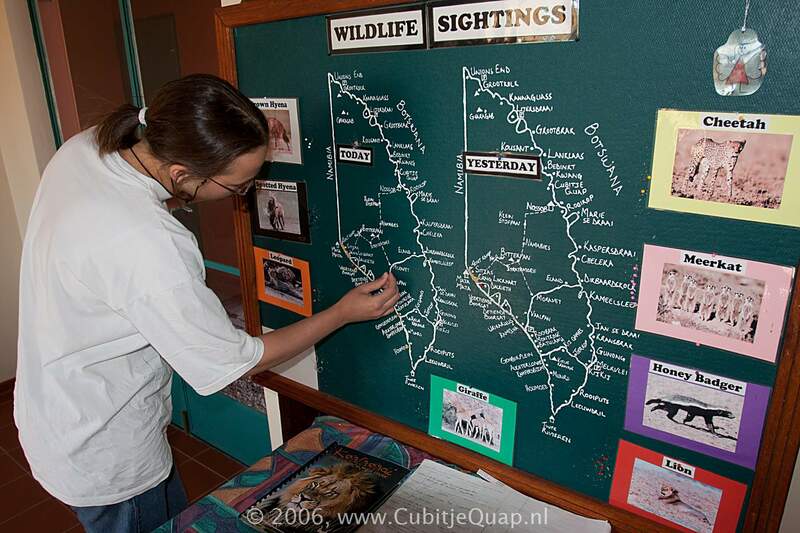 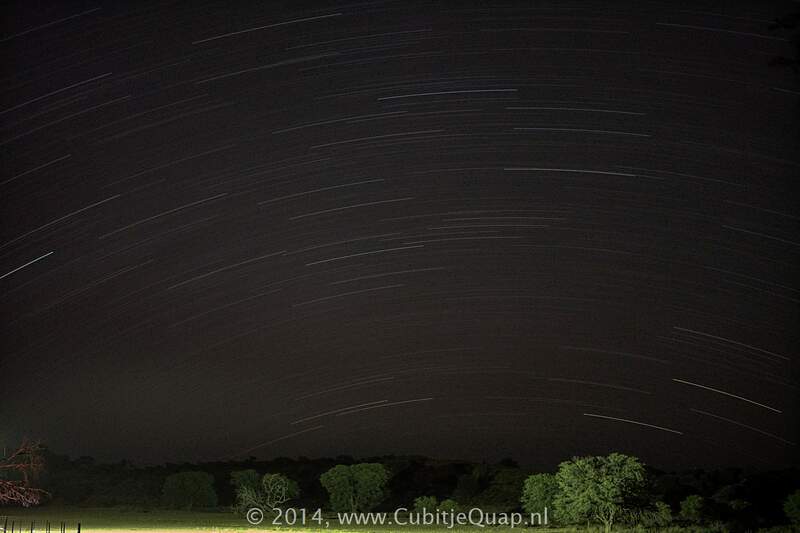 The surroundings are thorny Kalahari dune bushveld and giraffes are typically adapted to this type of environment.